Since moving into a new house it has been hard for me to get to sleep. 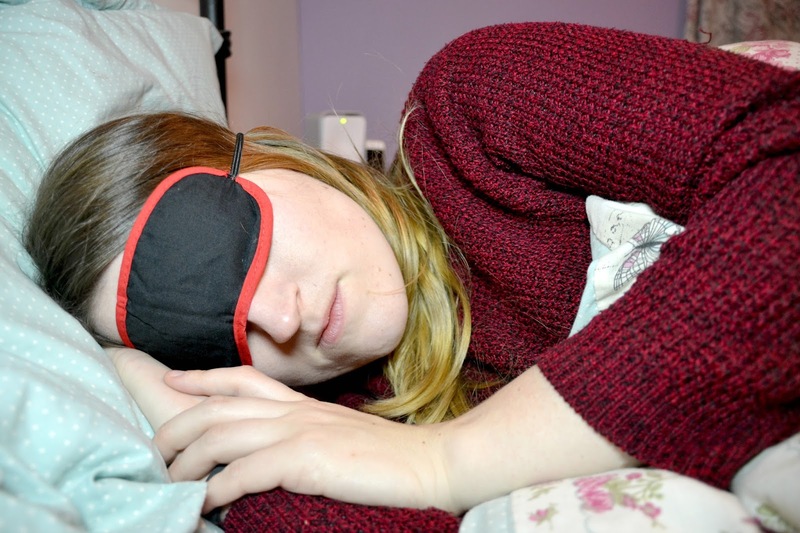 I have tried herbal sleep remedies, different sleep positions, open and closed windows and nothing seems to be helping me find out the reasons for my broken sleep. 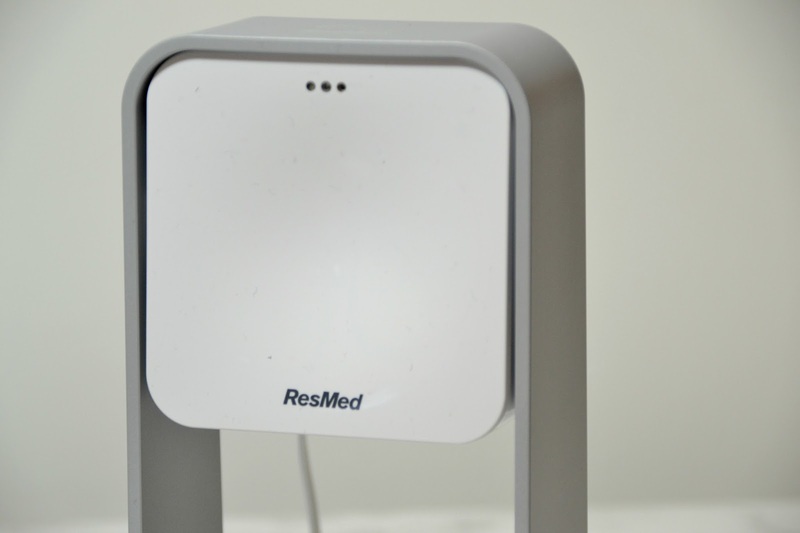 When I heard about the S+ by ResMed, the world’s first non-contact sleep tracker I couldn’t wait to try it out. I was lucky enough to receive the S+ for review and couldn’t wait to put it into action. 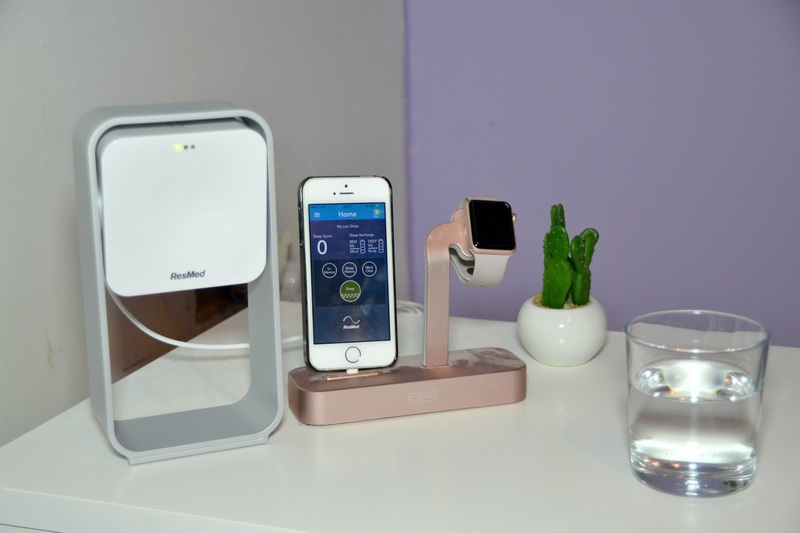 The S+ consists of a device that sits beside the bed, a cloud-hosted sleep mentor system and a free app that goes along with it. It is also compatible with my Apple Watch which is a feature I really like. It provides a daily sleep score and chart alongside coaching and advice on how to improve your sleep. 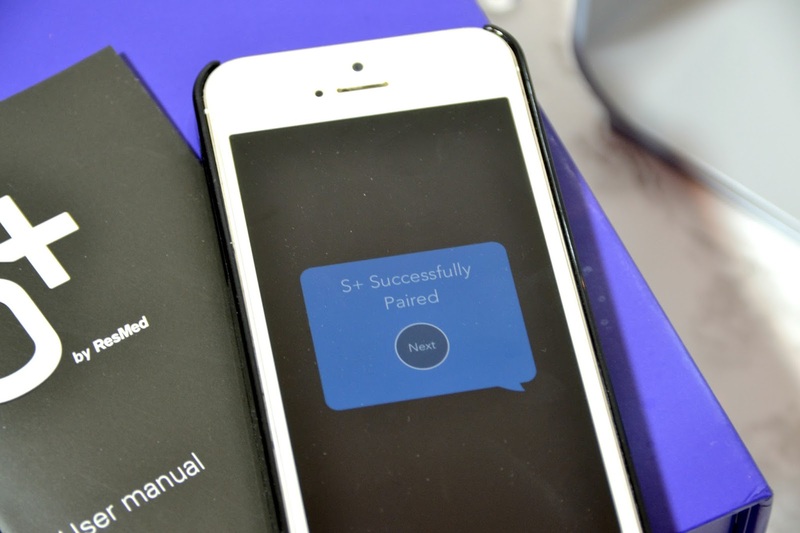 It even has a smart alarm which helps users to sleep and wake up better. 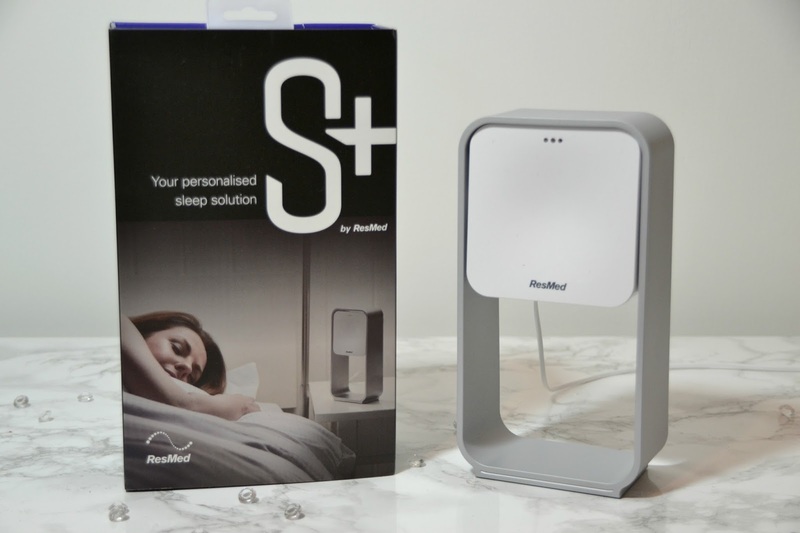 The S+ by ResMed monitors your breathing, body movement, light, noise and temperature conditions and then offers you advice and tailored feedback on how to get a better sleep. I couldn’t wait to get this set up and try and find out what exact aspects were holding my sleep back. It’s very clever in that is recognises the respiration and body movement signals to fully analyse your sleep. If you’re moving about then you’re less likely to be asleep and the S+ registers this. I found it very simple to set up the S+ and did this as soon as I received the item and put it next to my bed. I often find myself unable to sleep as I have too much on my mind, the Mind Clear feature helps you get those thoughts out of your head by letting you record voice memos whilst you lay in bed. I have been using this feature which has really helped me sleep knowing I don’t need to remember and run through tomorrows to do list multiple times. The S+ retails for £129.95 and can be bought on their website here. I highly recommend this product for those wanting to improve their sleep, it really has changed my life.